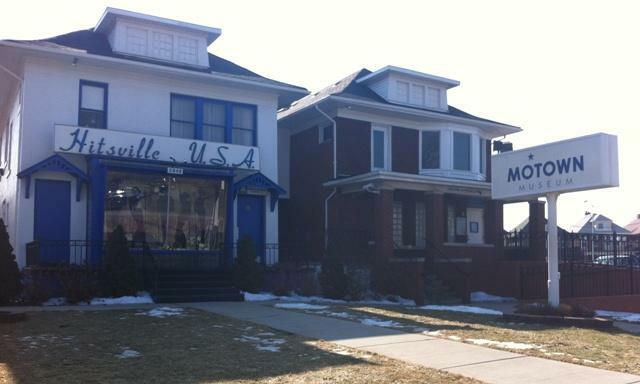 Hitsville USA in Detroit, home of the Motown Museum. Aretha Franklin was never signed to Motown Records, but starting Friday, the Motown Museum will play the music of Aretha Franklin for three days. Terry says this is the first time the museum has ever honored a performer who wasn’t a Motown artist in this way. Visitors to the Motown Museum will be able to sign a guest book this weekend, and those remembrances will be sent to the Franklin family. 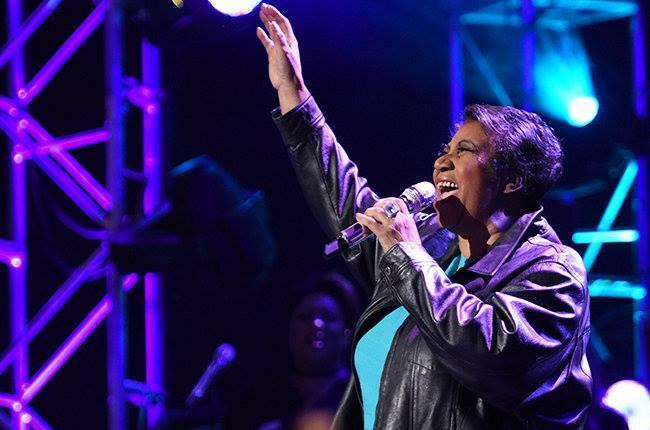 Aretha Franklin, the undisputed "Queen of Soul" who sang with matchless style on such classics as "Think," ''I Say a Little Prayer" and her signature song, "Respect," and stood as a cultural icon around the globe, has died at age 76 from advanced pancreatic cancer. Music fans around the world are mourning her passing. Although not born in Michigan, she helped put our state on the musical map. WKAR's Reginald Hardwick journeys through the life and music of the late Aretha Franklin.